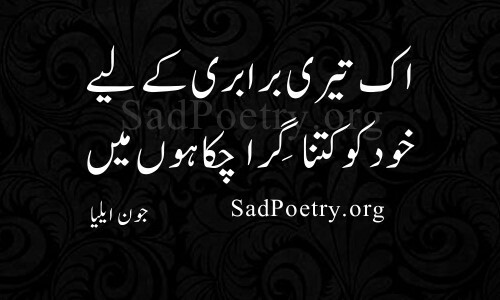 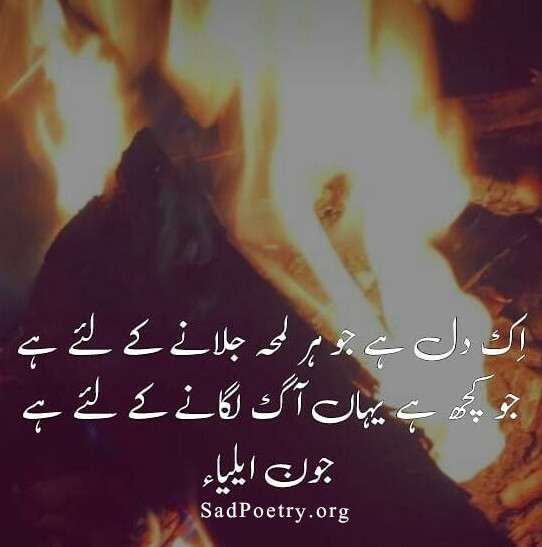 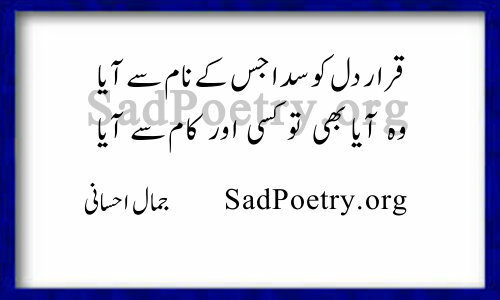 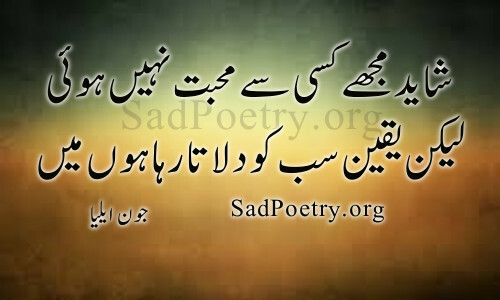 Read our best collection of Jaun Elia urdu poetry and ghazals. 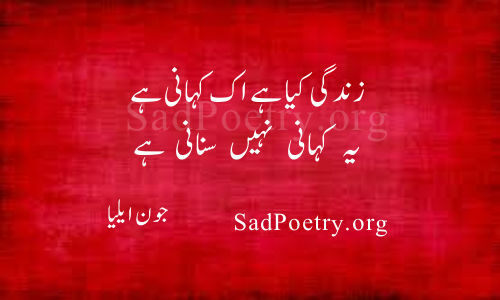 Jon Elia was a popular poet, philosopher and scholar. 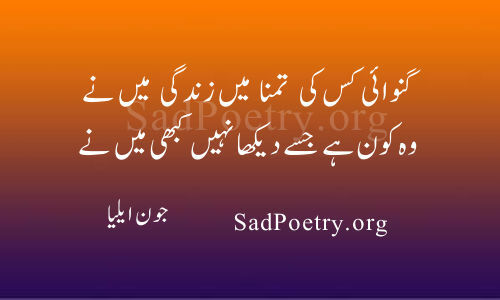 His poetry is very popular in Pakistan. 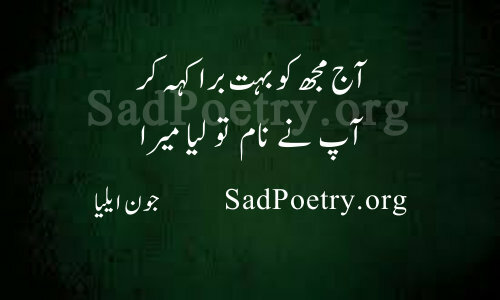 We are expanding our poetry collection regularly. 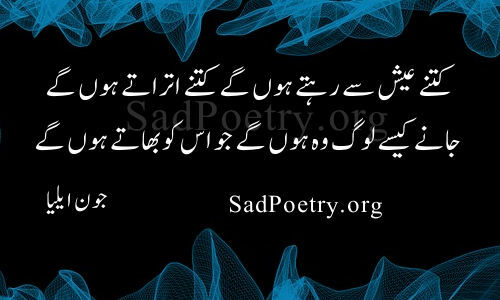 You can also submit poetry using our “Add your poetry” form.